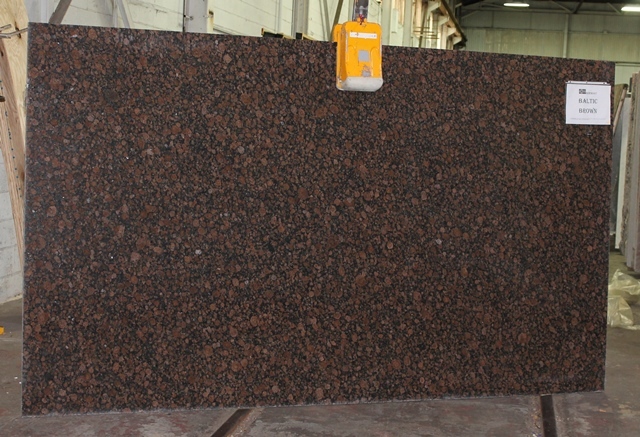 Baltic brown A15 123x70. | Earth Stone & Tile Inc. Published June 13, 2016 at 640 × 437 in Granite Slabs 1 (Ab – Co).